Welcome to 2019! I am so excited to share a few of the amazing things that we have in store during the next 6 months! First, I must begin by congratulating all of the new Charterholders. We were able to share a wonderful evening with family, friends and colleagues recognizing their accomplishments on December 12. If you haven't, please check out the pictures from that great night as it's always one of my favorite times of the year. As a result of all of the new Charterholders and the continued support of our existing members, our membership has grown to more than 600. We only exist to support all of you and we are consistently looking for new ways to provide value. With that in mind, the Inaugural Wealth Management Symposium is scheduled for April 24th, 2019 at The Pacific Club. We have put together an all day event and we can't wait to share more details with you. Please save the date and watch your email. Finally, I am heading into my final 6 months as your President. It has been unbelievably rewarding so far and there is much work left to be done. However, it is not too early to start thinking about next year and getting involved. If you have a little bit of time and an interest in giving back, please feel free to reach out to me or any other board member. We can always use the help. 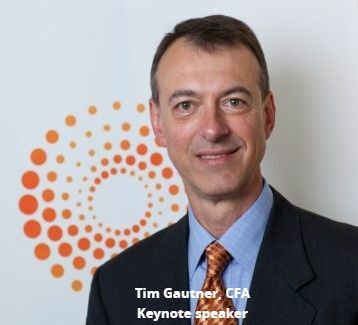 The CFAOC Wealth Management Symposium is geared for leaders in the wealth advisory community who want to take their practice to the next level. The conference is designed for financial advisors, investment managers, and other private wealth industry professionals to learn about innovative strategies and best practices. Stay tuned for more info! Are you familiar with our CFAOC Career Center ? We bring members valuable content and we'd like to make a difference in your career. Explore hundreds of job postings and career resources to discover your next career opportunity. Looking for talent? Access an exclusive network of investment management professionals composed of >250,000 CFA Institute members, CFA® Program, and CIPM® Program candidates. Please join us for the local level of the CFA Institute Research Challenge , which will take place March 1, 2019 , at Chapman University. This annual educational initiative promotes best practices in equity research among the next generation of analysts through hands-on mentoring and intensive training in company analysis and presentation skills. ﻿The students will be presenting sell-side equity research reports on Cubic Corporation (NYSE: CUB) . Cubic is a technology-driven, market-leading provider of integrated solutions that increase situational understanding for transportation, defense C4ISR and training customers worldwide to decrease urban congestion and improve the militaries' effectiveness and operational readiness. A few details are below, but please check the CFAOC website for full details or to register for the event. ﻿ The CFAOC Foundation would like to congratulate California State University, Fullerton on their first-place response to the Foundation’s 2018 Request for Proposal for investment management services. The team will manage the largest of four real-money portfolios for the Foundation for the 2019 calendar year. Chapman came in second for the second year in a row while Irvine placed third. The program grew again this year with the inclusion of a 4th real money portfolio (up from 3 portfolios in years past) and a 6th school (UC Riverside)! 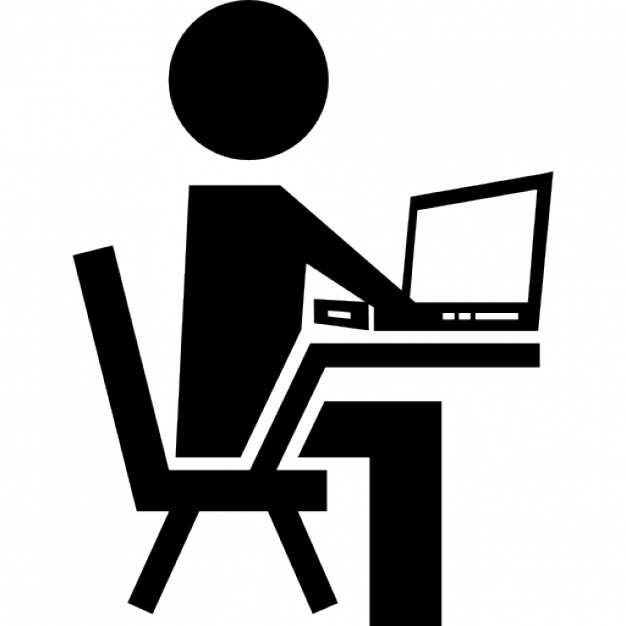 ﻿ The Program – Each team submits a written response to the RFP that must include a description of their management structure, internal controls, investment process, and an outline for the investment strategy. The written submission to the RFP is followed by a presentation of an Economic Outlook and Investment Strategy to a panel of judges and the Foundation’s Investment Policy Committee (IPC). 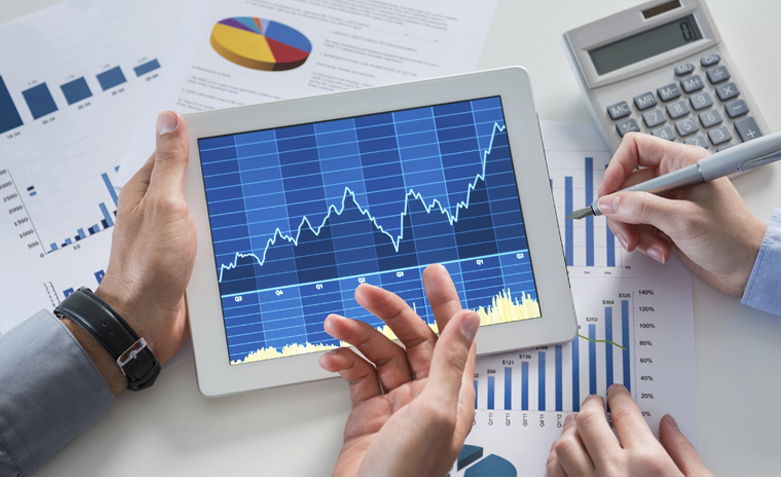 Using a detailed scoring system for the presentations and written reports, the IPC selects a winning team to manage the largest portion of funds. In the past, second and third place teams that have demonstrated a responsible strategy and structure have also been awarded a smaller portion of funds to manage. These portfolios typically remain under management for one (1) calendar year . The Society’s educational foundation is always seeking experienced members to join the Investment Policy Committee. Learn more about the Student Managed Investment Fund (SMIF) here . CFAOC Members with interest in participating in a volunteer capacity, contact Paisley Nardini paisleynardini@gmail.com ) or Chad Noorani ( ca.noorani@gmail.com ). Chad currently heads up the Volunteer effort for CFAOC. Please email him at CFAOCvolunteers@gmail.com to obtain more information. The CFA Society of Orange County’s Host-A-Student program would like to thank Eclectic Associates, Inc. for participating in the program for the fall 2018 semester! 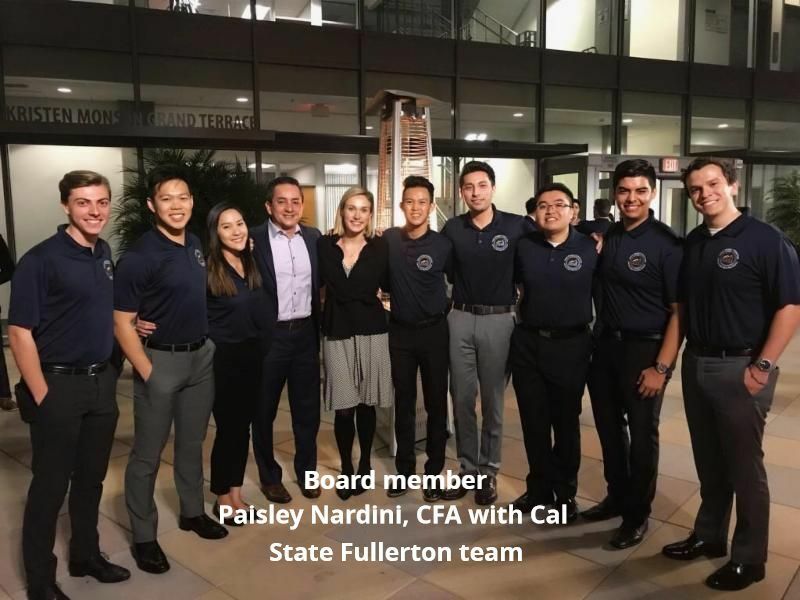 Fifteen students and candidates in the CFA program attended the event in Fullerton and had the opportunity to learn more about investment management and financial planning. 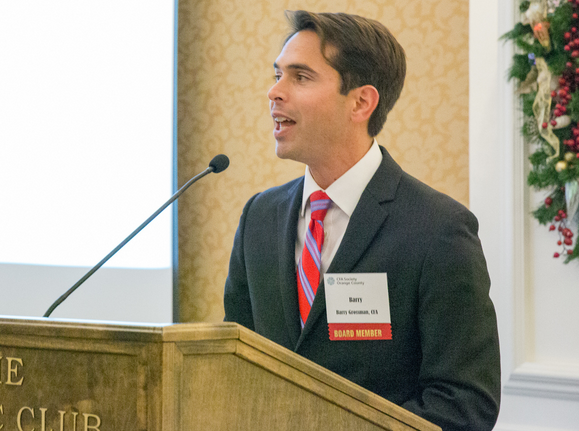 The program continues to address its mission of connecting students and candidates with local firms in the Orange County area to promote and provide exposure to the professional financial services industry. If you or your firm have an interest in connecting with university students or candidates in the CFA program and assisting these individuals in learning more about your company’s business in Orange County, please kindly reach out to either Charles Worden or Finbar O’Brien at CFAOCHAS@gmail.com to obtain more information. We look forward to partnering with you and your firm! To see the analysis and answer, click here . The investment industry is in constant flux. 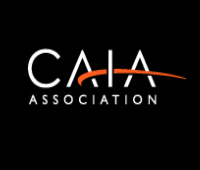 To keep up, you must keep learning and CAIA Association is offering CFA charterholders a unique opportunity to increase their credibility and continue their professional development with the CAIA designation. Eligible CFA charterholders may advance directly to the CAIA Level II exam through a new pilot program . ﻿The most robust portfolios cover the entire risk premia spectrum and earning the CAIA designation provides you with knowledge from a specialized curriculum focused on the latest alternative investment practices and strategies. CAIA Association and CFA Institute are engaged in the shared mission of excellence in investment education, reinforced by the overlap in our respective membership bases. 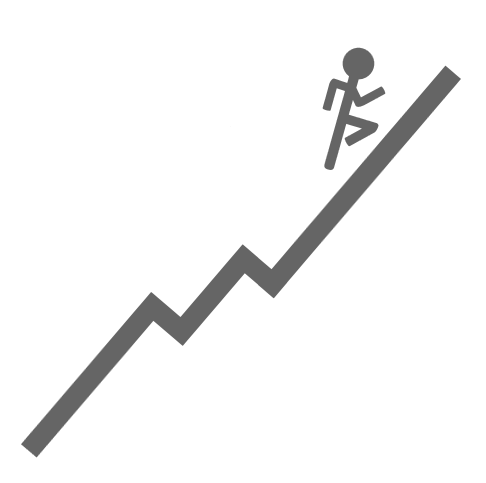 As the alternative investment industry grows, professionals must grow with it. Applications will be accepted beginning April 1, 2019 exclusively for the September 2019 exam period. To learn more about the application process, visit our Stackable Credential Pilot Program page here . The sooner you are approved, the more you save. Our early bird registration discount will be available until May 13, so mark your calendars and send in your application on April 1. Questions? Visit https://caia.org/stackable-pilot or contact candidate@caia.org . 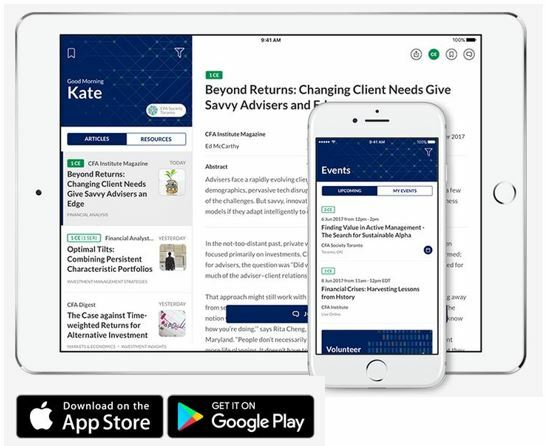 ﻿CFA Institute members can use their CFA Institute website credentials to log in to the Members app for instant access to specialized resources investment professionals need. Receive useful content from a feed of ten key CFA Institute publications (text and video). Start or join conversations to discuss research and practitioner content with other members in a secure, members-only community. 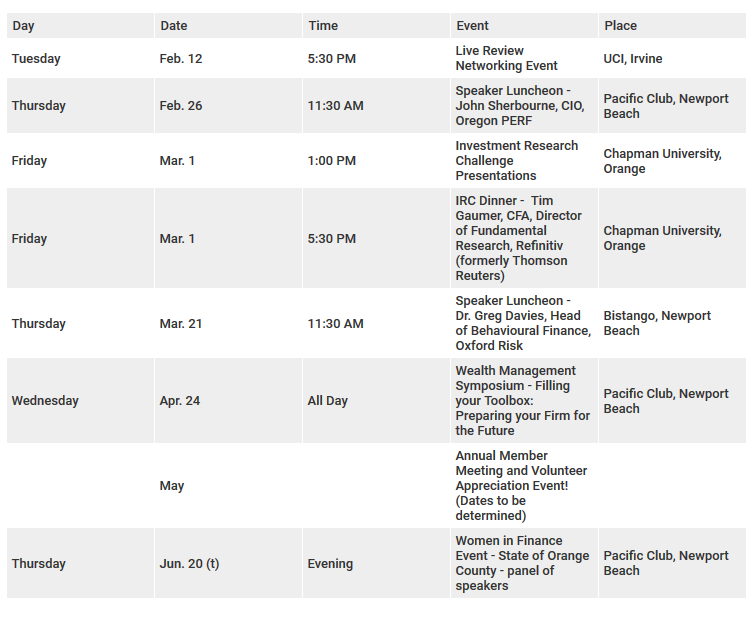 Find and register for events from CFA Societies and CFA Institute. Read Daily Financial NewsBrief articles.